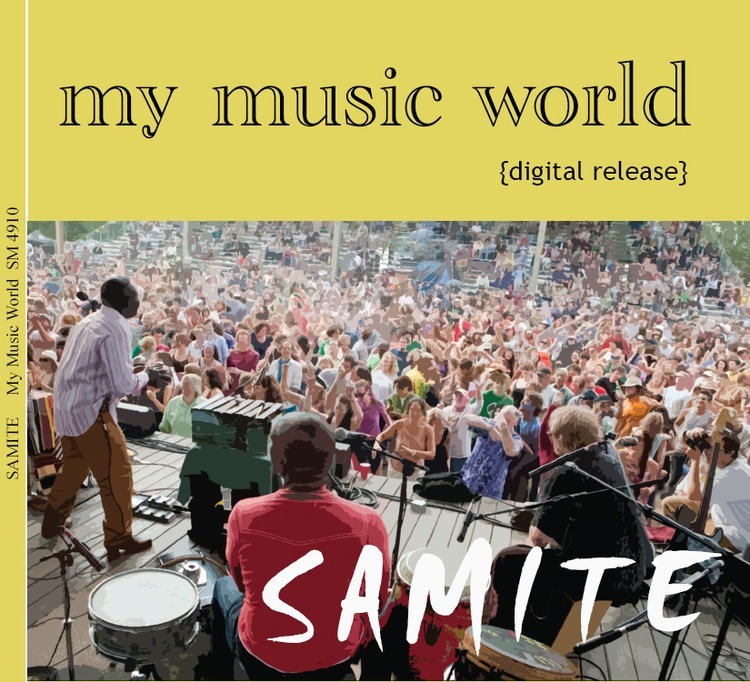 The highly anticipated release from one of the finest roots reggae outfits making music today features the bands lead guitarist Nate Silas Richardson in the starring role. 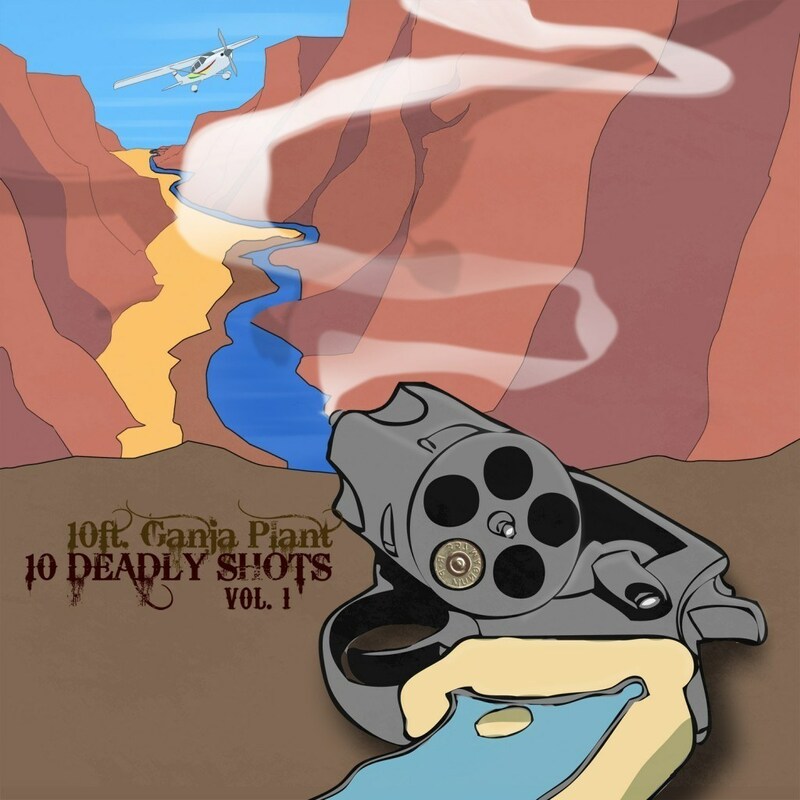 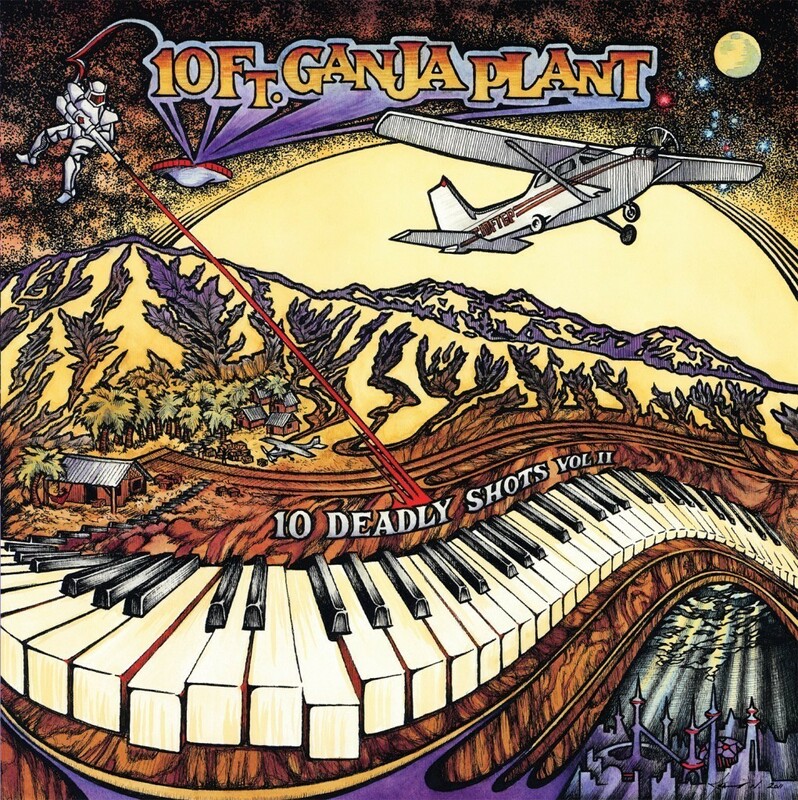 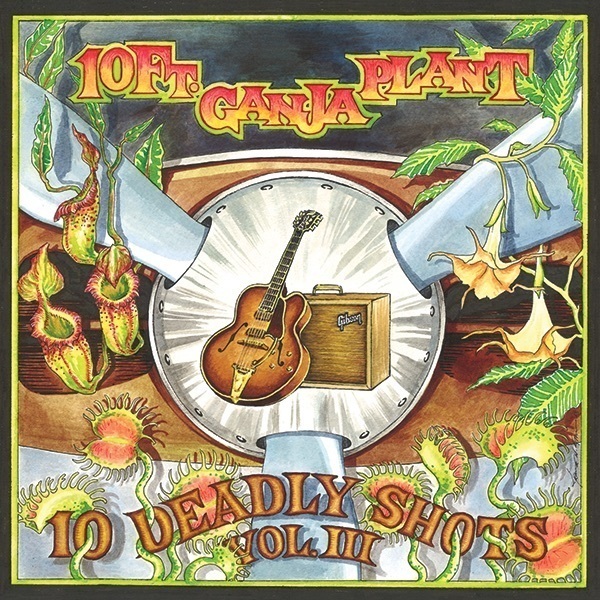 This is the third and final installment of the ongoing instrumental-only Deadly Shots series and is 10 Ft. Ganja Plants’ 10th studio album! 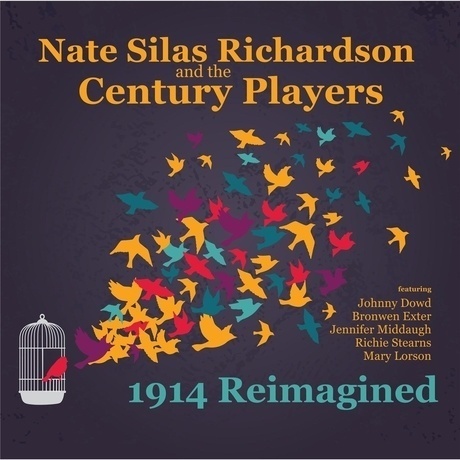 The highly anticipated release from one of the finest roots reggae outfits making music today features the bands lead guitarist Nate Silas Richardson in the starring role.